Omarion has released his anticipated EP/Mixtape "Care Package". 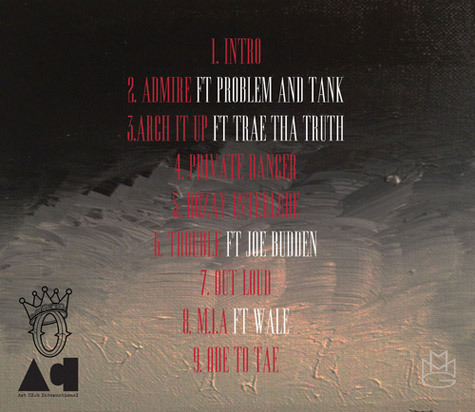 The MMG singer features his hit single "M.I.A." 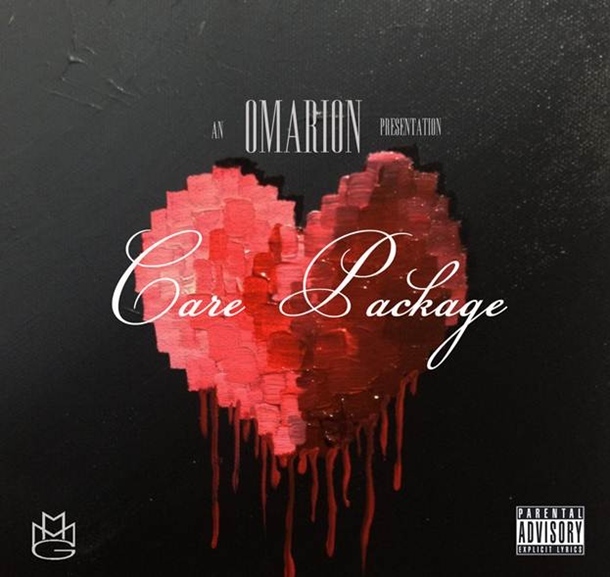 featuring his fellow labelmate - Wale. 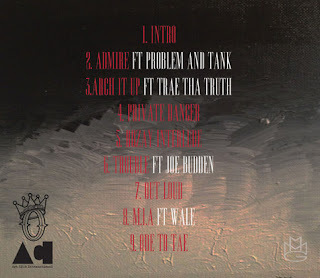 Maybach O also featured Problem, Tank, Trae Tha Truth & Joe Budden on the 9-track EP.